The Worn Archive is here! 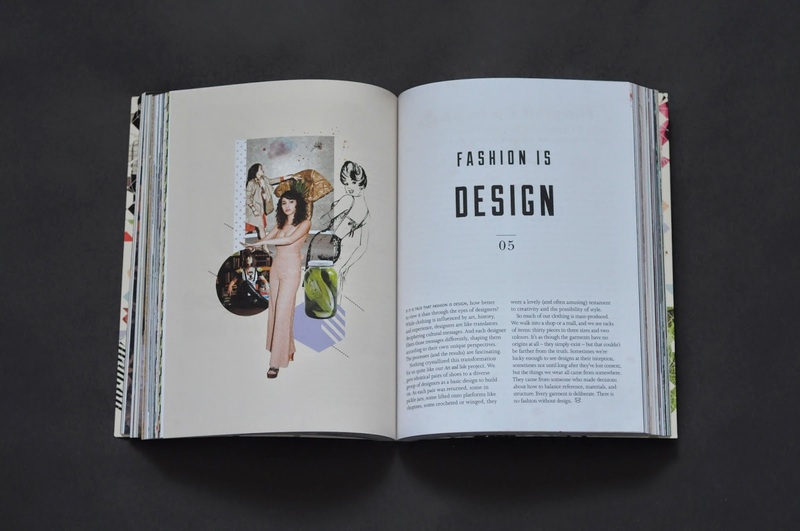 If you’re not familiar with Worn Fashion Journal, it’s a smart fashion magazine with a unique misson: “WORN discusses the cultures, subcultures, histories, and personal stories of fashion. We strive to embody a place between pop culture magazine and academic journal that opens new avenues in art and fashion theory by hovering where these two ideas intersect, connecting with fashion scholars and artists” It’s published here in Toronto and they have built a reputation for throwing really amazing parties (I missed launch party for the Archive here since I was at a wedding, but there are upcoming parties in New York, Montréal, and Ottawa). 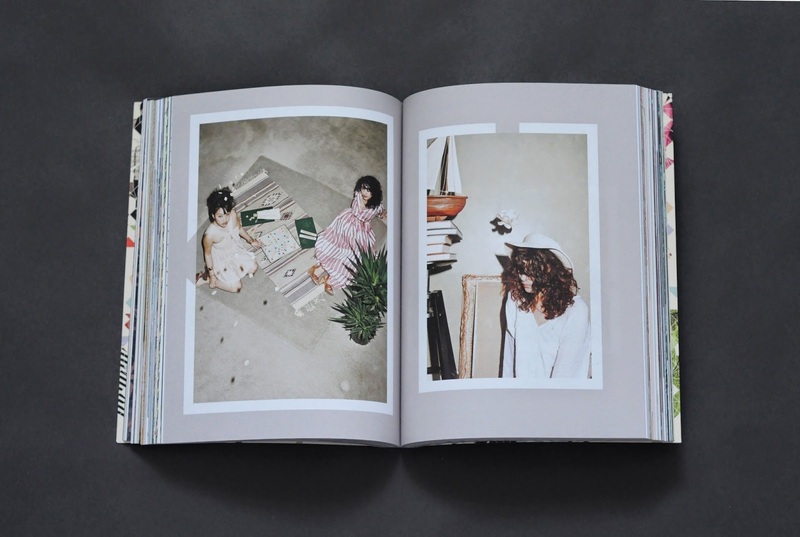 The Archive collects the first fourteen issues of the magazine in one beautiful package. Check out the trailer for it here; it very nearly made me teary. 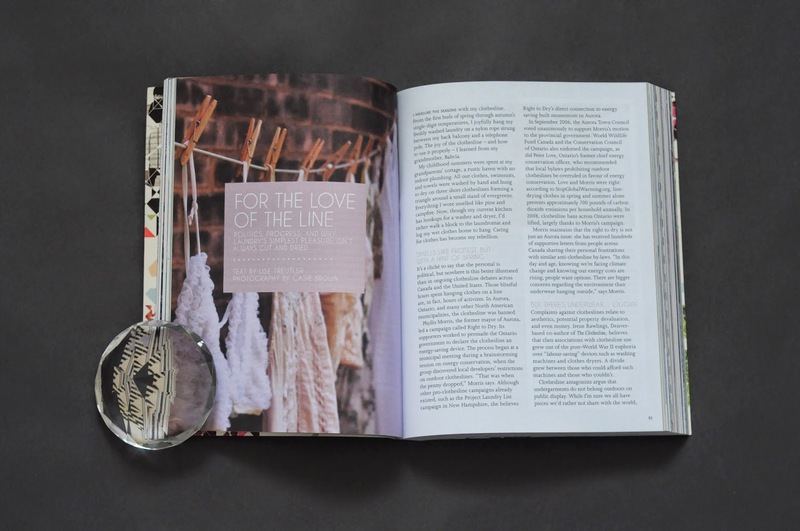 I had the chance to conduct a brief interview with Worn’s editor, Serah-Marie McMahon. Tell us about how and why you started Worn Journal. This is a huge story I can answer so many ways. But suffice it to say I felt that when you look at something like music, there are a range of magazines covering the medium is so many different ways. Something like Rolling Stone will cover mainstream bands and the biggest trends and new in music, but then something like MOJO would easily have a 10 page article on a concert that happened 30 years ago. There are handmade, stapled zines covering local bands and super glossies just covering electronica. For fashion, for the most part, all our information comes from one kind of voice. Now, lots of people like to say we are anti-fashion, or that I hate Vogue, which is totally untrue. I just think that the kind of fashion never the cover is…covered. 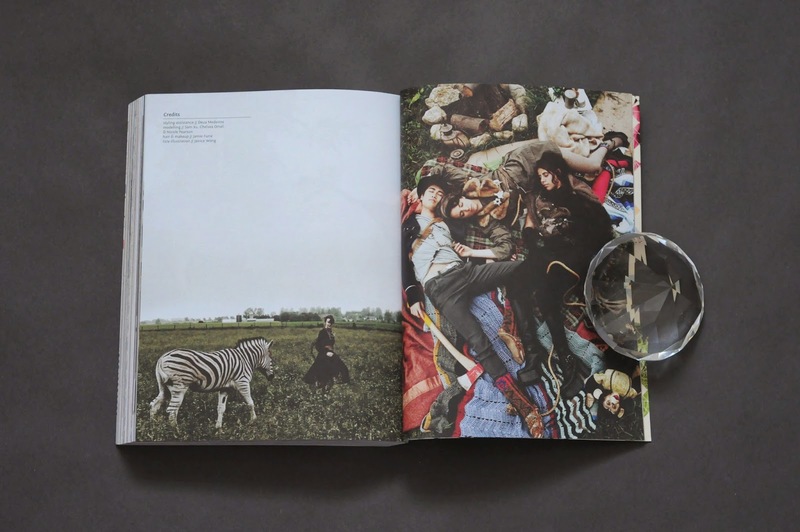 I wanted to make a magazine that was filled with all the things I was the most interested interested—history, art, identity—and how they related to clothing. I had no experience in publishing. I had never worked at a magazine or taken a course. I have no idea what made me think that I could start a magazine, but I just did. I worked at a store that had to rip the cover off magazines and return them, leaving the meat of the magazine behind. I had a 1 hour busride to get myself to work, and I would sit with these cover-less issues and read them page by page. For about a year, I read every page of every magazine. I figured out how they worked and how they should be laid out. I made a meeting flyer (and put my home address on it) and posted it up around my school and also to vintage clothing stores. Some people showed up, and that’s where we started! Lots of out older issues are all sold out, and we’ve gotten a lot of requests for them. And the really old issues… they were a long time ago. We’ve learned a lot since then. It’s been really fun to dig though all the old issues and re-imagine them as one big piece. How did you decide how to lay out the book (i.e. not chronologically)? We went though the issues, and made sure we got enough balance— photoshoots, articles, from different issues, covering different kinds of things. Themes began to emerge, and we found articles fit in together. They each described a way that WORN talks about clothes, they way we relate to fashion. Personal, Practical, Art, Object, History, Identity, Ideas. And of course, Fun! It’s really, really hard to pick. 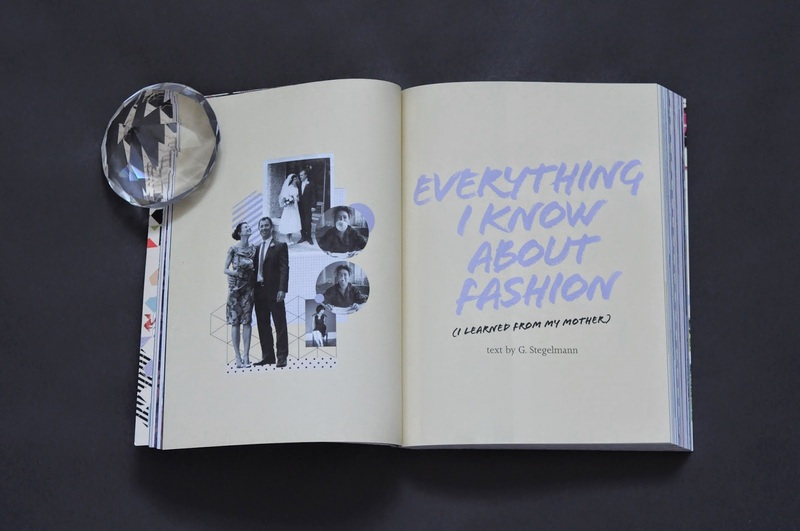 The column, Everything I Know About Fashion I Learned From My Mother is written my G. Stegelmann, who is our Managing Editor and a brilliant writer. Those pieces always make me cry. The zebra was pretty cool too! 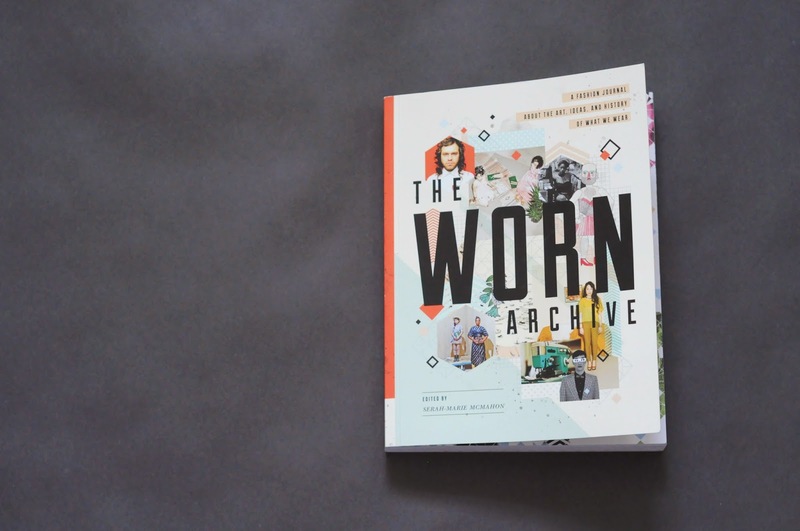 The Worn Archive is available in independent bookshops and through the publisher Drawn & Quarterly. I cannot wait to get my hands on a copy of this. What a pleasure it was reading this interview! I love Worn Fashion Journal.